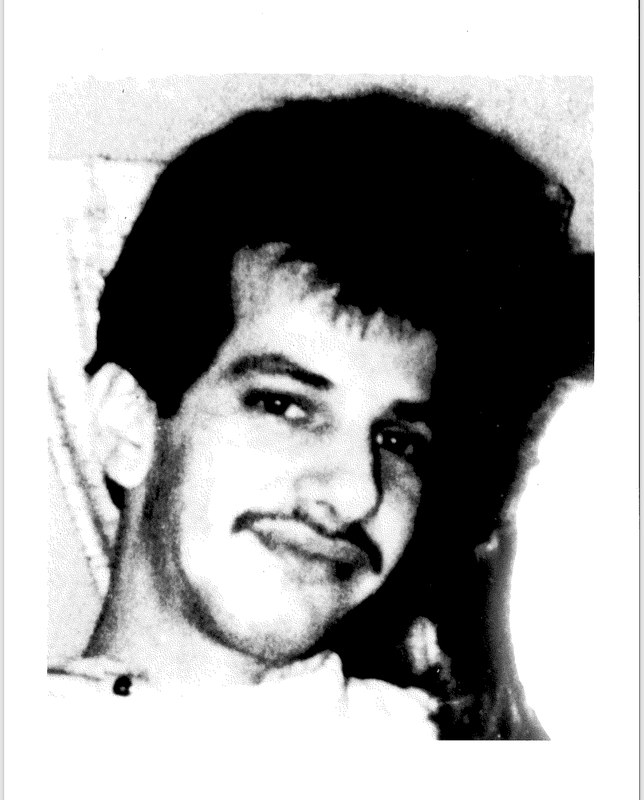 State Police Detectives along with the Norwich Police Department Detectives are actively investigating a Cold Case Missing Persons case and is seeking the public’s assistance with any information they may provide to further their investigation. On March 24th, 1989, who would now be 54 years old (24 years old at the time of his disappearance) Kenneth Reed was last seen at his parents’ house on 20 Forest St. Norwich, CT. Kenneth Reed is a white male, brown eyes and brown hair. Reed’s vehicle was located in his parents’ driveway and he has not been seen since. Detectives are asking for the public’s help with any information they have. Please contact Det. Cuoco at 860-896-3235, 860-896-3230. The public may also contact the Norwich Police at 860-886-5561, Ext-3156 or the State Police Tip-Line at 860-685-8190.